Something exciting is about to be let loose in Europe. Are you ready for this? BMW is out to blow your socks off. If you ever felt that the current BMW lineup is just so boring, for whatever reason, now is the time for you to simply plant yourself deep in the world of Alpina. They are busy making crazy BMWs like the 2019 XD3, which has a quad-turbo diesel inline-six with 388 horsepower and an insane amount of torque. 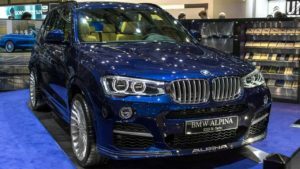 It is partially based on the standard BMW X3 model, the 2019 BMW Alpina XD3 SUV will soon go on to the market. 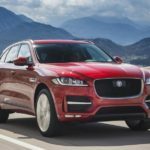 Unlike the X3, it will only have a diesel engine. It will probably not be available on the global market, but for the beginning it will be acquired by customers in Europe. Are you ready for this? The date of entering the market is not yet known, with the order books opening in the second quarter of 2018. 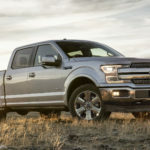 However, it is hoped that it will be on sale and deliveries will happen in Europe in the first part of 2019. As for the costs, there is still no official information. 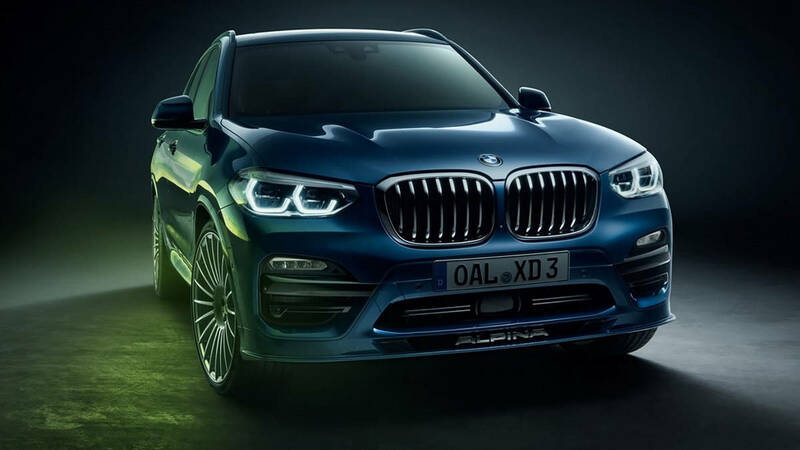 There are rumors that the 2019 BMW Alpina XD3 SUV will cost between $ 58,000 and $ 75,000. 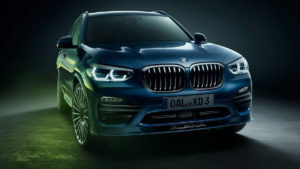 In addition to the go-faster treatment, Alpina upgraded the chassis with sports suspension, electronically adjustable dampers, active differential at the rear, and 20-inch wheels. 22-inch lightweight forged wheels are offered as an optional extra. Last, but certainly not least, take a look at the exterior modifications brought to the XD3. As you can expect from Alpina, the looks aren’t over the top. The well-rounded aesthetics are mirrored by the interior, which also looks and feels just right for what the XD3 tries to be. The amazing scientists and engineers over at Alpina are gladly hauling in the 2019 XD3, which is not only good for 388 horsepower, but also 567 lb-ft of torque. It’s good for a zero to 62 mph time of 4.6 seconds and tops out at 165 mph. 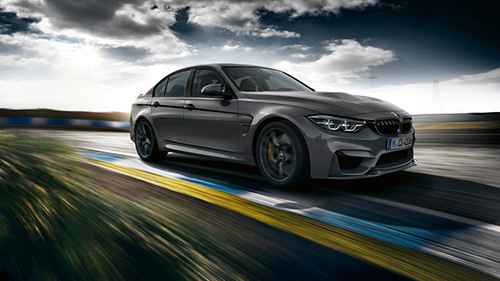 There’s also a twin-turbo 3.0 liter straight-six with 333 hp and 516 lb-ft of torque that goes zero to 62 mph in 4.9 seconds, topping out at 157 mph—which is set up for right-hand drive markets. Both versions of the XD3 only come with a ZF 8-speed automatic and a tweaked version of BMW’s X-Drive system. Massive 20-inch wheels are standard, because it’s an Alpina of course, and a lightweight 22-inch wheel option is also available. The length, width and height (in inches) are 183.1, 74.8 and 65.7 respectively. The size of the wheel base is 110.6 inches with 20 to 21 alloy wheels (inch). There are 5 seats and the payload is 530kg, while the towing capacity is 2400kg. 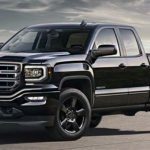 The mind-blowing cabin has a cloth/leather combination or Nevada leather seats, as well as a sports steering wheel coated with Lavalina leather. It has built in it a 6.5-inch high-definition color control display. The center console will be a 10.2-inch touch screen with BMW’s iDrive interface. You have the freedom to choose air-conditioning or dual-zone automatic climate control, and also has a panoramic glass sunroof. 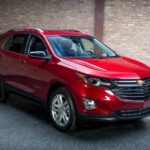 2019 Chevy Trailblazer SUV – The Return Of A Leading Heritage.